In this Litecoin cloud mining review, we go over the cryptocurrency’s ability to generate profit for cloud mining investors. To properly uncover the Litecoin’s ability to turn investments into an attractive ROI, we analyze industry and cloud mining platforms. 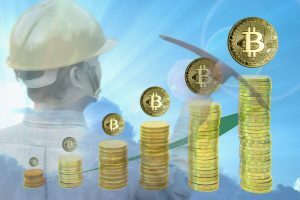 The indicators analyzed in this guide are the mining difficulty of LTC, price fluctuation history, the algorithm of the coin and contracting plans in several platforms. 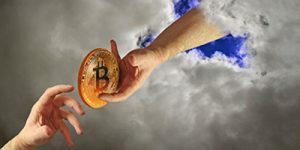 For companies engaged in cloud mining that offer LTC plans, we use Genesis Mining, Hashflare, MiningRigRentals, and Nicehash as representatives. We also provide a comparison of the coin against its counterparts in terms of cloud mining indicators. The coins used for benchmarking are Bitcoin, Ethereum, Zcash, DASH, and Monero. Like all other cryptocurrencies, Litecoin is also a peer-to-peer platform that offers blockchain market for crypto users. The coin’s technology closely resembles bitcoin’s and is also known as the silver bitcoin. The original developer of the LTC, Charlie Lee, created the currency in 2011 using C++ programming language. 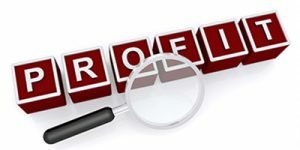 LTC uses Scrypt algorithm which incorporates SHA-256 function in its transactions and blockchain records. The said model of the algorithm is similar to that of bitcoin but it also serialized more than bitcoins. Thus, it needs more sophisticated equipment for mining blocks. LTS’s block awards happen every 3 minutes while mining block rewards halve every 840.000 blocks. The mining difficulty thus increases in the same way BTC does, as shown in the graph below. With rising popularity, Litecoin, much like all other coins, experiences increase in the needed hash power to award a block. Also, with halving rewards, it is expected for organizations that mine the coin to have less payout in the near future. Its price also follows the general industry trends, especially since no real forks or development steps happened so far. 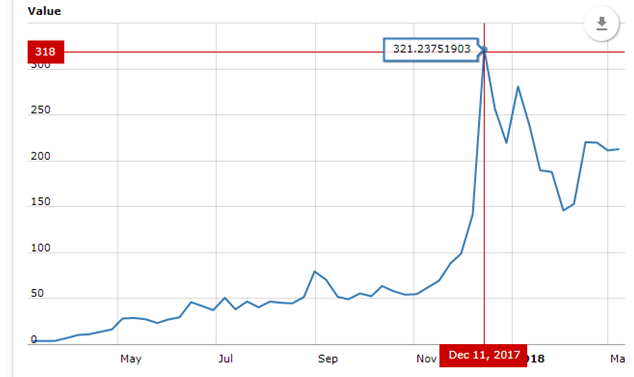 The price below shows the trend, almost mimicking the difficulty level. According to the CoinMarketCap, Litecoin currently has 55 million coins in supply, worth of $11 billion. Although not even close to Ethereum and bitcoin, Litecoin is the third biggest coin in the industry. Thus, the coin might be interesting for mining, especially if the price per difficulty continue to at least follow the current trend. Bitcoins, being the prime driver of value fluctuation, is important to LTC, especially since coins are so similar. Litecoin has more support than Zcash, Monero, and DASH. It also does not have issues that Ethereum has, meaning it will remain PoW for considerable future. When designing your cloud mining investment calculation, keep in mind several things about LTC. The coin is getting hard to mine with each passing day, even though its value is low compared to its big brother, bitcoin. Thus, the value you get now when purchasing coins should go up since coin payouts tend to go lower as time passes. Combining price and mining difficulty thus crucial for LTC, who is also affected by bitcoin’s trends. 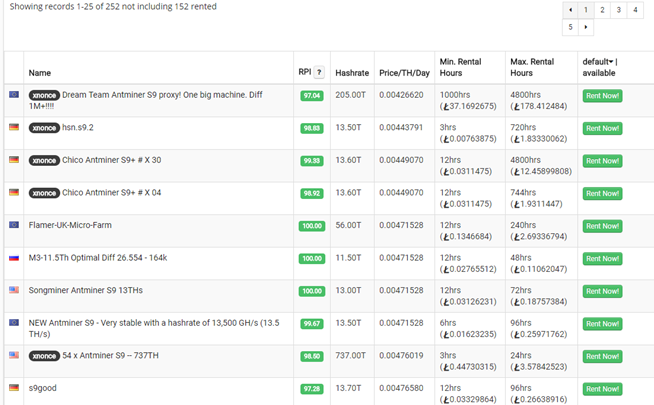 On the other hand, unlike bitcoin, usually, there are no maintenance fees connected with cloud mining deals for LTC. This might come as a surprise since equipment needed tends to be more sophisticated than those used for BTC. Lastly, the contract length and hash power plans are what makes the contract attractive. With their levels, you can accurately predict payouts that you might get in the near future. It also sets platforms apart in terms of how fair they are. Some might provide more volume in daily LTC payouts, making it important to work with renowned cloud mining companies only. Much like Zcash, bitcoin, Ethereum, DASH and Monero, cloud mining contracts tend to be more limited for Litecoins. The reason is its fluctuating value and increasing mining difficulty recorded in recent months. The fixed period tend to last between a year and three years, depending on the platform. Open plans are usually offered in P2P marketplaces and by few cloud mining companies that are not that popular. The major issue with open contracts is that company will charge you upfront payment while reserving the right to cancel the deal at any time. Litecoin is second in line when it comes to cloud mining market penetration. Most of the platforms include the coin due to its similarities with BTC. Thus, we have included platforms that are available for you to sue, them being Genesis Mining, Hashflare, and MiningRigRentals. Genesis Mining is arguably the largest cloud mining platform globally, offering several coins for cloud mining investors, Litecoin included. The company was found in 2013 and its mining operations’’ location is in Iceland. The team behind the organization offers three major plans regarding Litecoin cloud mining. These plans have name tags Gold, platinum, and Diamond. You can check out program details in the picture below. There are no maintenance fees and contracts lasts for two years at Genesis Mining. 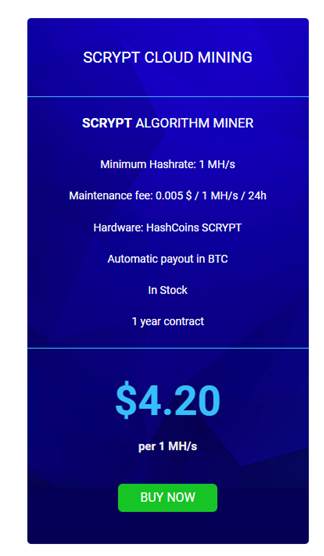 Although paid in bitcoins and not LITs, Hashflare offers Scrypt cloud mining for a price of $4.20 per 1 MH/s. That is the only LTC plan available for you to invest in, with hash power customizable according to what you can afford. Unlike Genesis Mining, Hashflare charges maintenance fees of $0.005 per 1 MH/s on daily basis. The contract lasts for 1 year while equipped used for mining by the company is HashCoins SCRYPT. 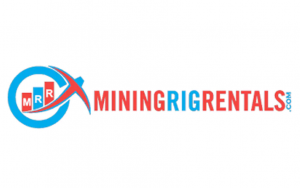 If you are looking for more freedom when choosing cloud mining programs for LTC, MiningRigRentals is the right platform for you. 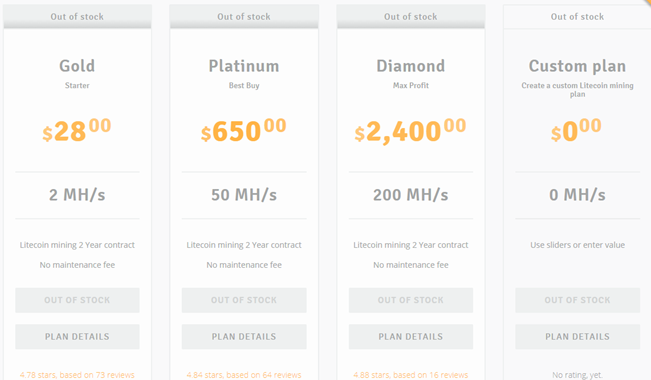 The peer-to-peer (P2P) marketplace offers a variety of plans made by miners themselves. Each offer has its own rules regarding contract length, maintenance fee, payouts and offered hash power. Thus, you do have a chance to get a really good deal if you exert patience. See it for yourself in a picture below. To be fair, not much differentiates Scrypt/Litecoin cloud mining plans form bitcoin and others, Ethereum being the only exception. The coin has the very similar technology to bitcoin, with the only real difference being its low value. Thus, it makes it a great trading tool if you can guess market trends but has BTC issues. You cannot predict the future, awarded volume halves and mining difficulty increasing. All in all, other coins might have lower risk rate while LTC can be both unprofitable and great investment.